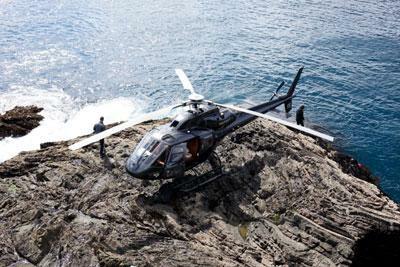 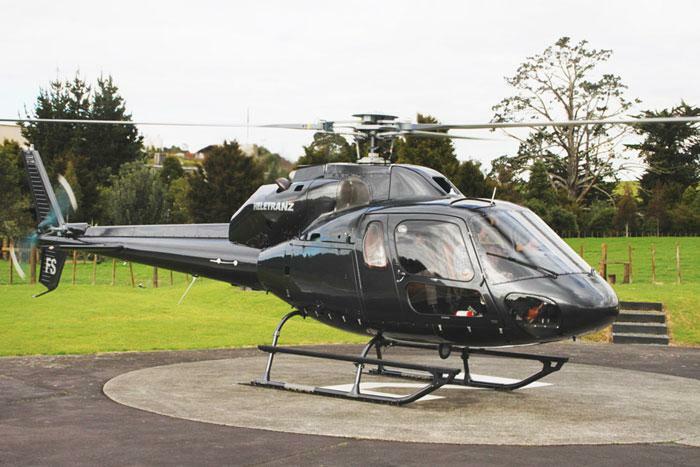 With excellent handling, the AS355 incorporates twin engine reliability and performance. 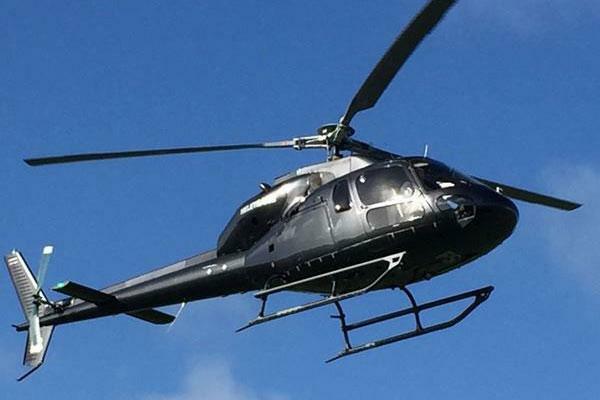 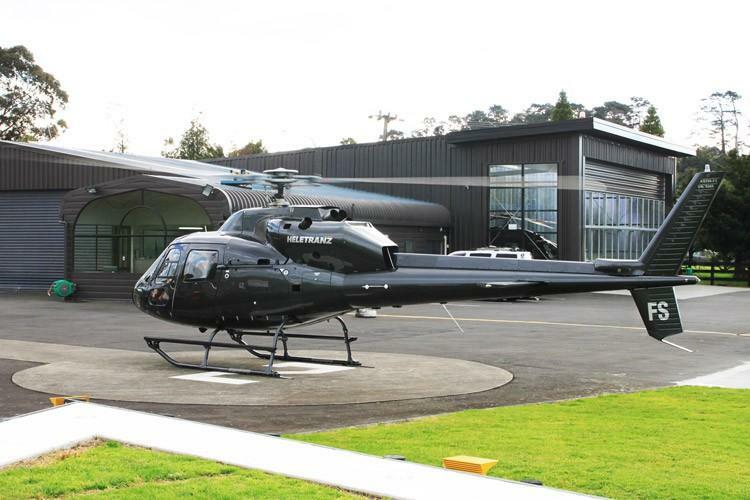 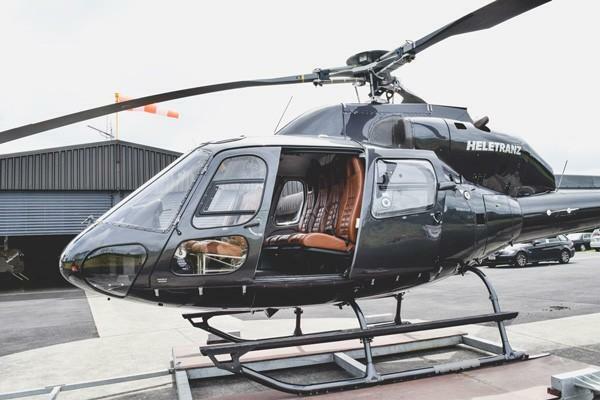 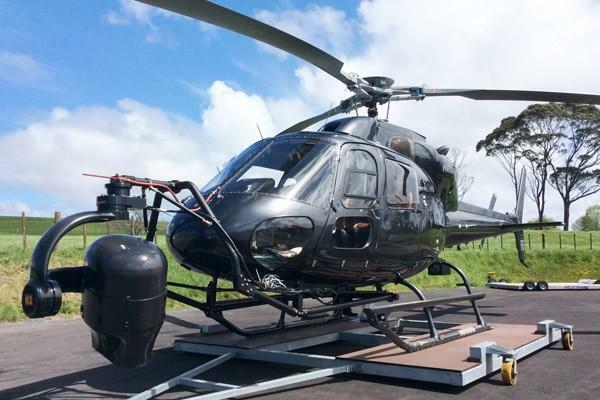 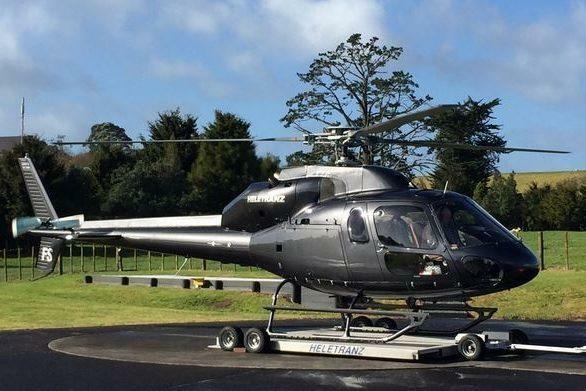 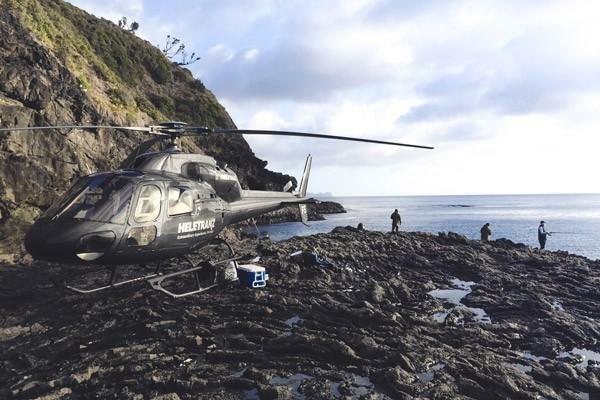 The AS355 F2’s speed and range combined with a roomy, quiet cabin make it suitable for a variety of missions from executive transport through to filming and aerial surveying. 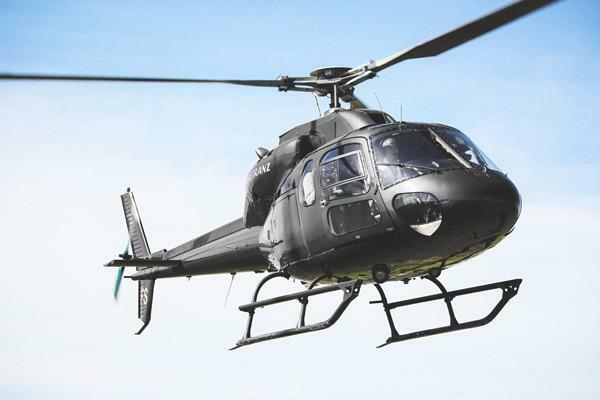 The added safety of two engines allows it to operate more freely around populated areas.